The West Coast Soccer Association is proud to announce the Women Club Team from Cal Poly Pomona as WCSA Flite Soccer Team of the Week. On Saturday, the CPP Women’s Soccer Club played their first match of the season. 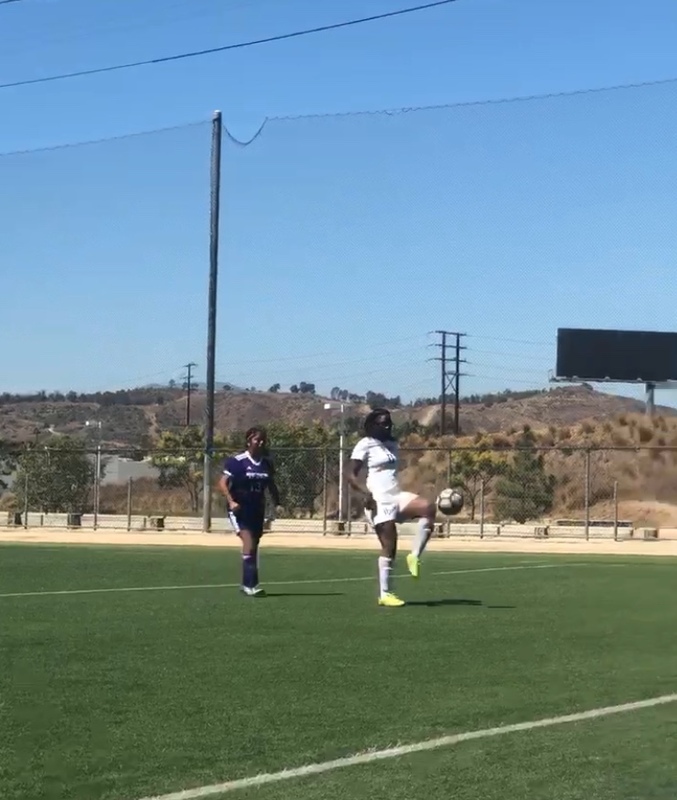 It was a great game despite the heat in Pomona, CA where the Cal Poly Pomona Women’s Soccer team took on Mount St. Mary’s. Both teams played offensively trying to open up the scoreboard. Ashley Bell from CPP kicked the ball into the goal off of a corner kick by Stephanie Inzunza, scoring the first goal of the match. Samantha Fidel then took a shot from a distance and scored, making the score 2-0. Later in the game, Savanna Pfau scored two more goals in favor of our CPP team. Sabreena Singh also managed to score a very nice, one-touch shot, and Samantha was able to strike another goal in the second half. With persistency and a great defensive line held together by Jenevieve Segura, Cal Poly Pomona took the win with a 6-0 shutout game over Mount St. Mary’s University.